To say political relations between the United States and China are interesting, would be quite an understatement. 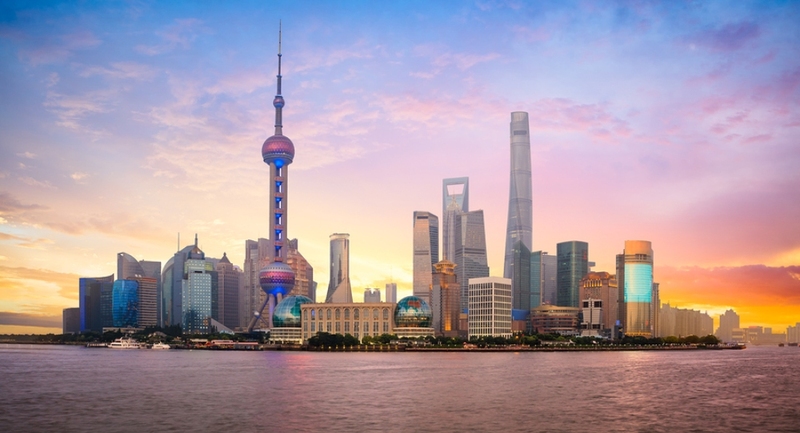 As innovation continues to turn conventional technology on its head with a flexible, high performing, software-defined revolution taking place, an American SD-WAN vendor is delivering fully compliant SD-WAN to Chinese enterprises. Aryaka announced an agreement with China Mobile (News - Alert) International (CMI) that provides organizations with an international presence in China to a fully compliant SD-WAN solution in addition to CMI’s compliment of connectivity services. During his SD-WAN Expo keynote address, Aryaka’s Mouli Radhakrishnan (News - Alert) discussed the proposition of global SD-WAN deployments, parsing the different flavors of SD-WAN along the way. One of the key takeaways from the keynote, and the show at large was, this burgeoning technology is ready for the spotlight. In a market poised for explosive growth, SD-WAN vendors are positioning for the big push. Adoption is on the rise, and the sky – ahem, excuse me, the cloud – is the limit.